Vaccitech - Creating ways to treat and prevent disease. Traditional vaccine technology creates a pronounced antibody response to the infectious agent. 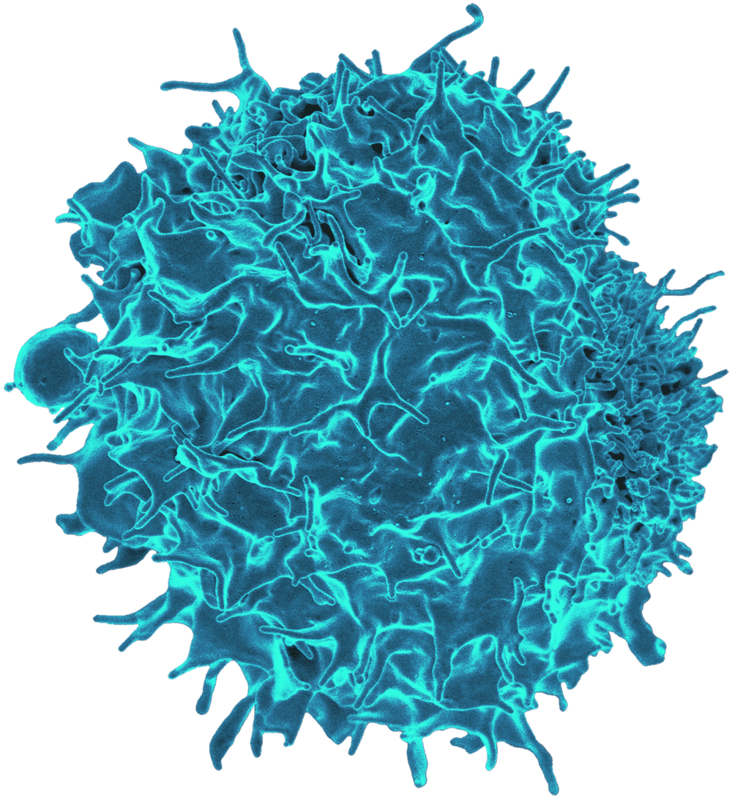 Vaccitech aim to induce potent and durable T cell responses from the cellular immune system.